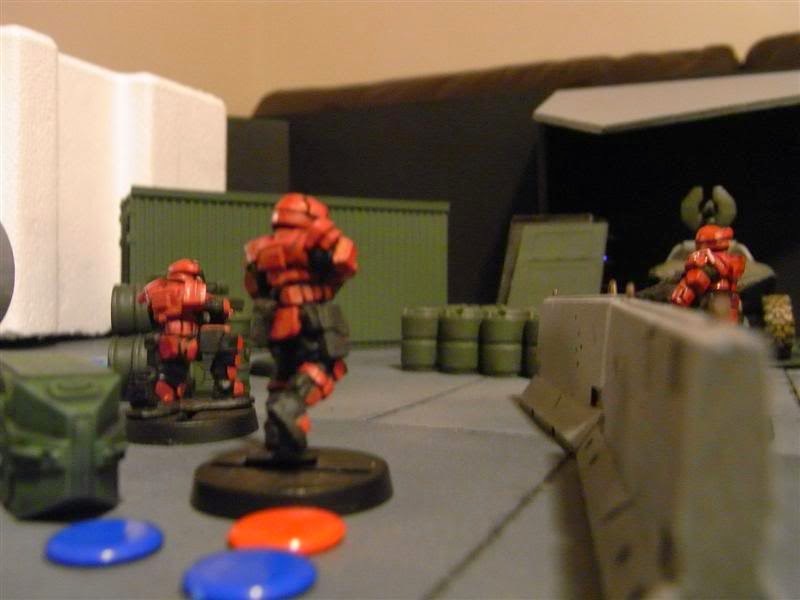 Ok, we have the rules and character cards, now we need the models to play Halo Tactics. 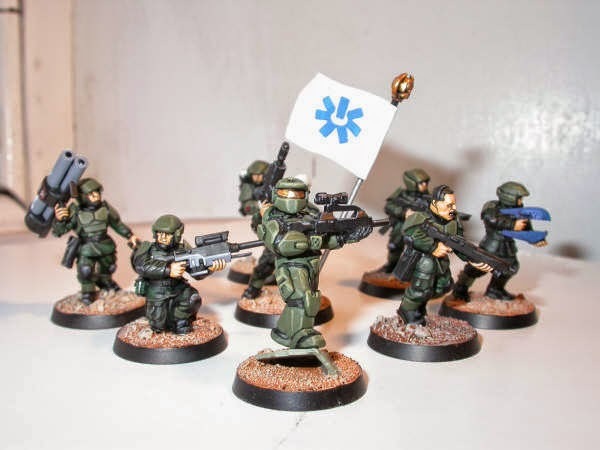 In this article I will discuss the options to make your own halo miniatures so you can play your Halo games in your game group. 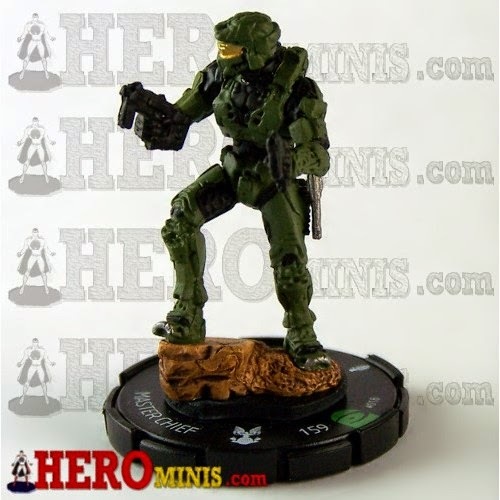 The first option is just to pick one of the two options for halo miniatures in the market: Halo Heroclix (or ActionClix) or Halo Micro Ops. 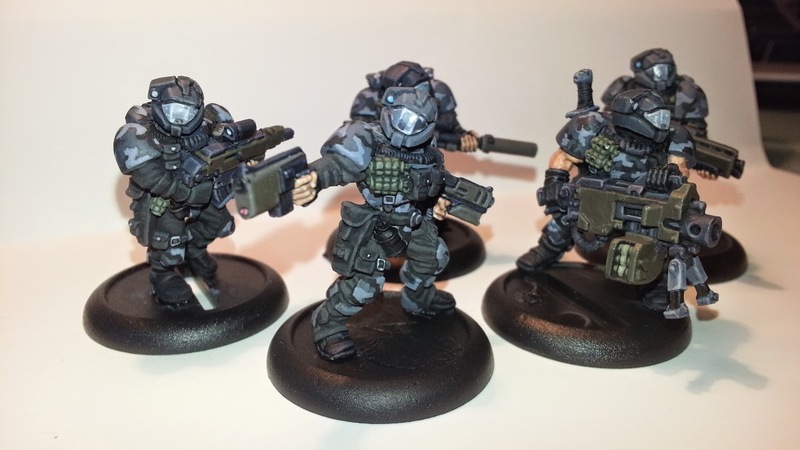 Halo Heroclix: This are the main miniatures that I use with this rules intended. 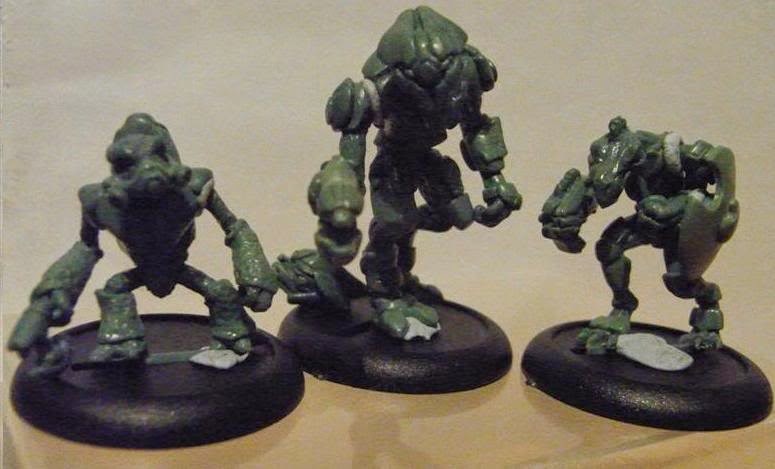 The reason is that this miniatures are relative cheap and they have a vast array of character options to play. 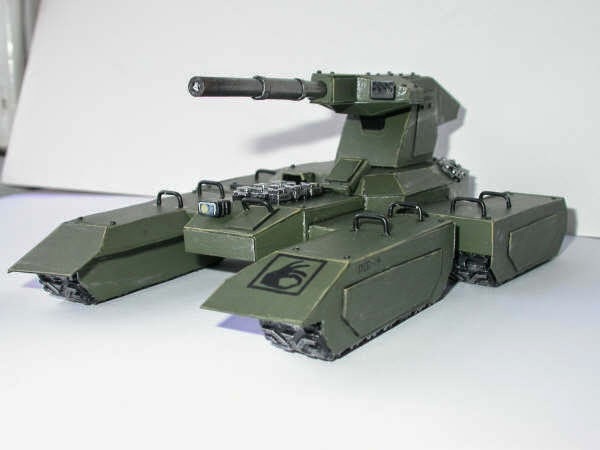 With some minor modifications you can create your own special characters and vehicles. 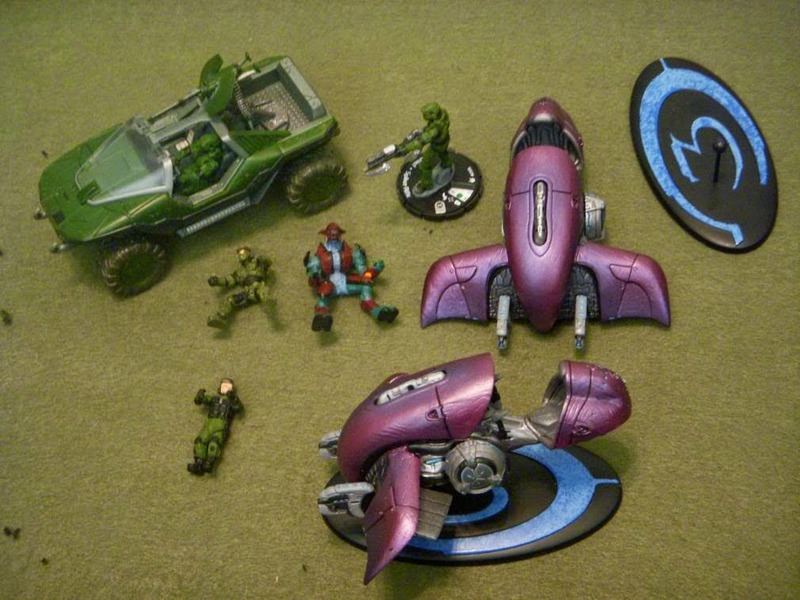 Halo Micro Ops: McFarlane is one of the best in the toy industry and his approach to the Halo Miniatures was amazing. Sadly halo Micro Ops had a short run and you have only a few options to play. 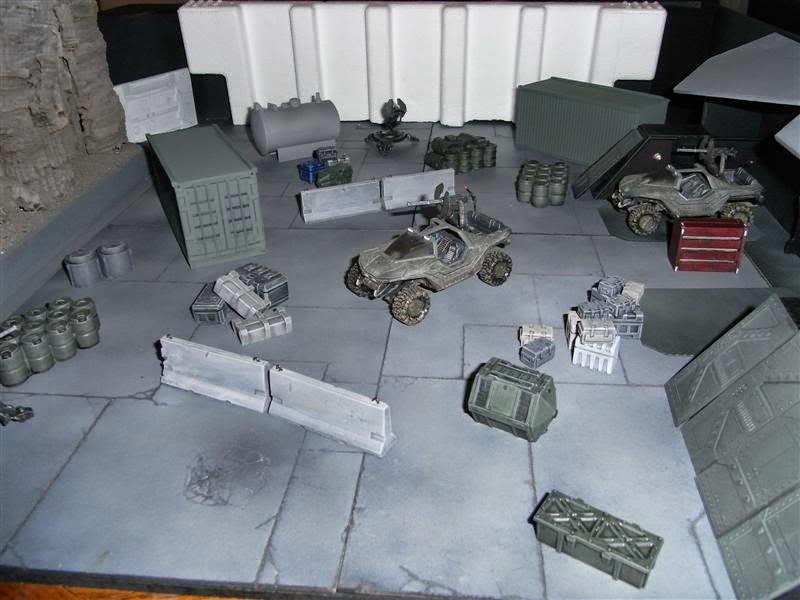 With some miniatures from other 15 mm sci fy range you can expand this game. 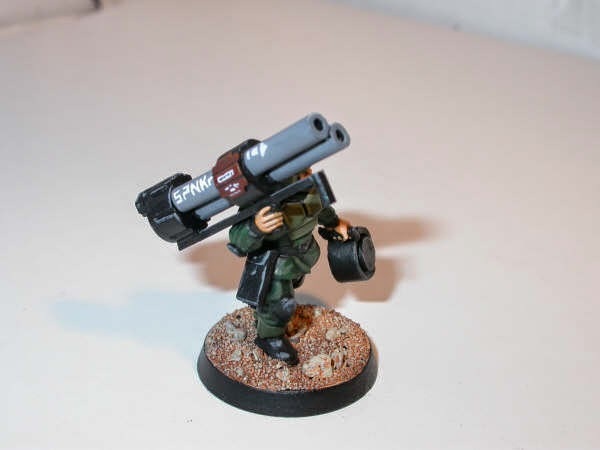 I'm planning to make a sed of rules and cards with the 15 mm in mind. 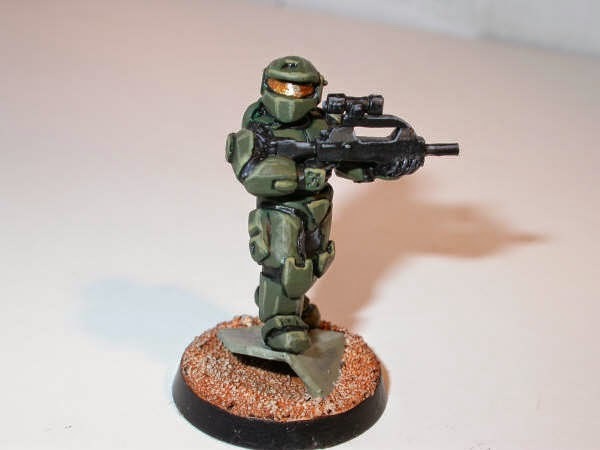 You can build your own Halo Miniatures. This is the most gratification option in the sense that you make this game your own and will bring you many hours of modelling. 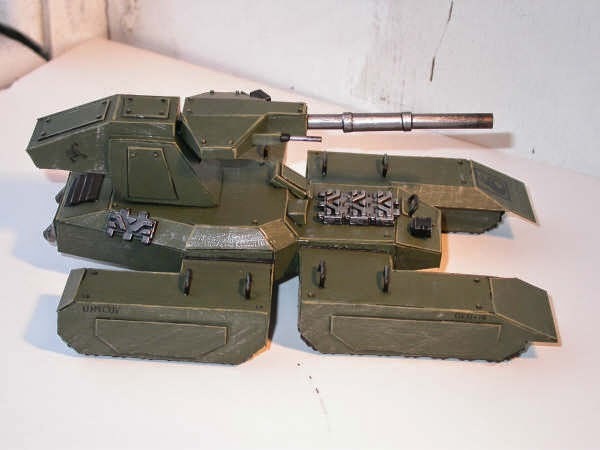 You can find in the web many examples of people that make their own models and vehicles. 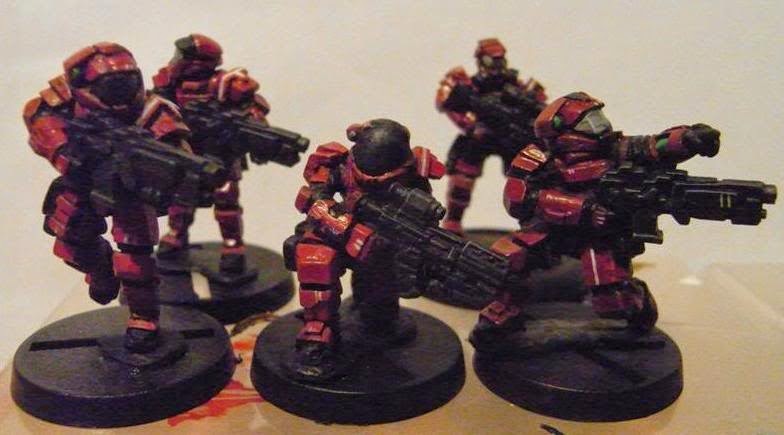 From Commander Vyper (http://www.lead-adventure.de/index.php?topic=6732.210) he made his own models and game using models from different ranges and sculpting his own Covenant. 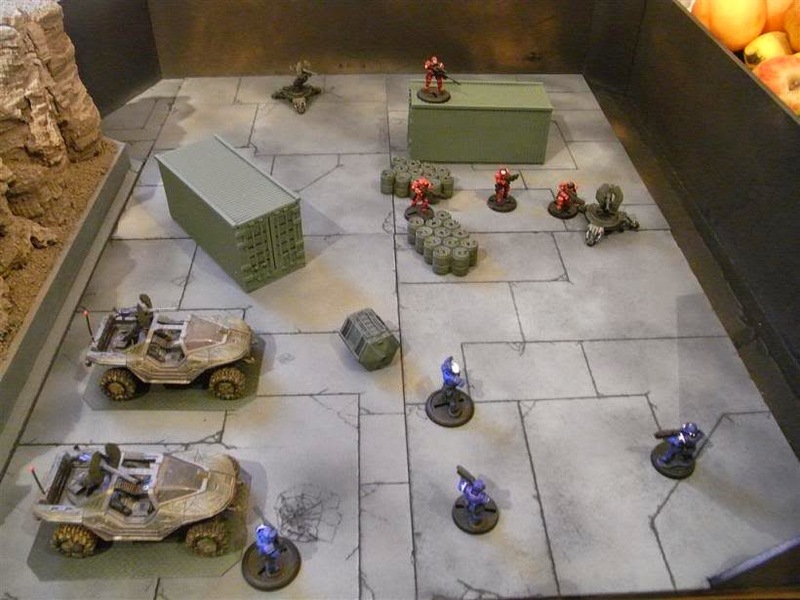 And from Todeswind (http://warhammer.org.uk/phpBB/viewtopic.php?f=4&t=35605) he made his own UNSC with warhammer parts and papercraft. 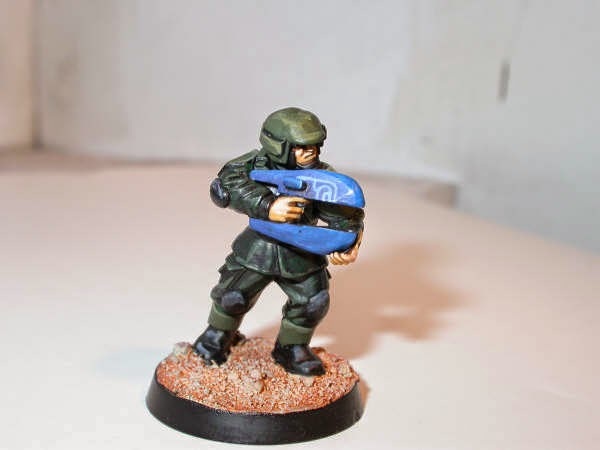 I hope this would inspire to make Halo Tactics your game and start making your own force. 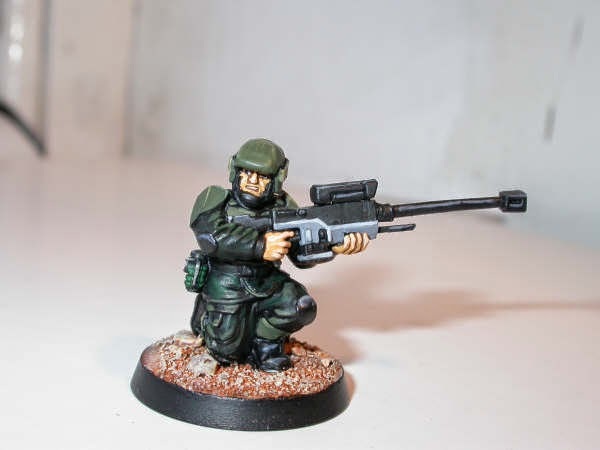 Those are some great conversions with the imperial guard models. I was lucky with hero clix, bought or traded and now have just over a hundred mimi's, but i lost the vehicles, damn i could use them now.